WilderNest Apartments is a 12-unit apartment community with two and three-bedroom units. Income restrictions apply. 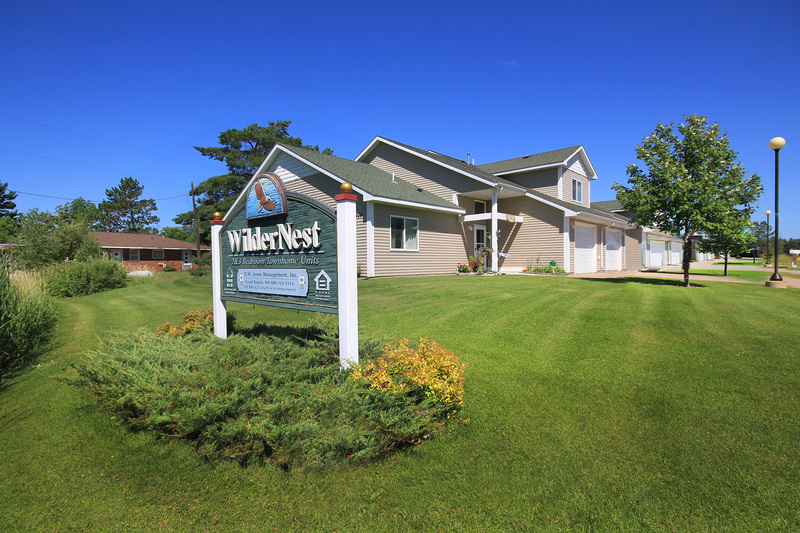 WilderNest is managed by DW Jones Management Company, and is located in Bigfork, MN, next to the Bigfork Hospital. Applications may be obtained by contacting their agency at 218-326-5314 or on the web at www.dwjonesmanagement.com/cities/bigfork.htm. The waiting list for WilderNest is usually short, so get your appication in to DW Jones Management!